The Vince® Tuxedo Jumpsuit has you covered for any and all occasions. 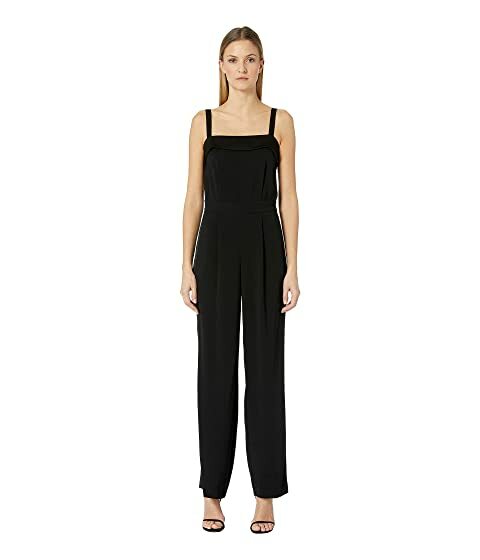 We can't currently find any similar items for the Tuxedo Jumpsuit by Vince. Sorry!